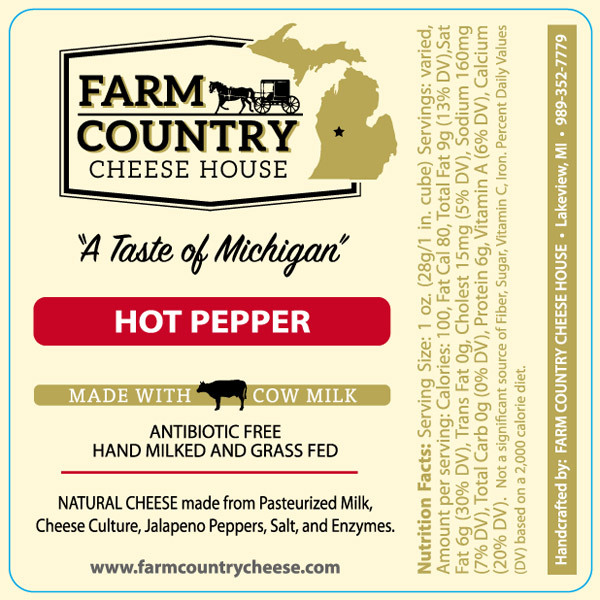 Where to Find our Cheese? 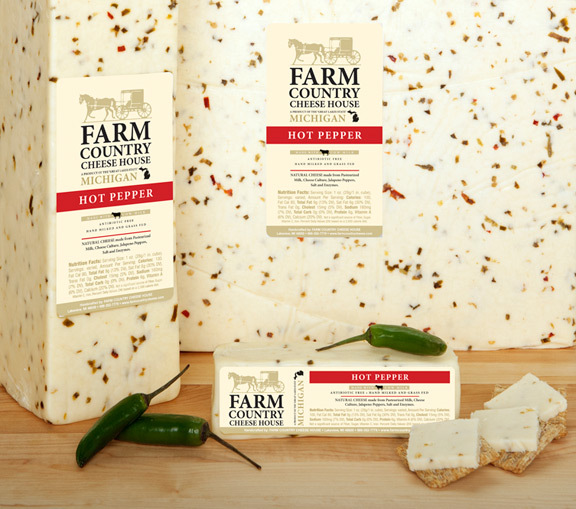 This is our Jack cheese mixed with a sweet but spicy Jalapeno Pepper. It is a perfect blend of flavor. We consider this to be mild in heat. It is wonderful on toast and in Mexican dishes.